Tucked in the Aburra Valley of the Andes Mountains of Colombia, Medellin is becoming one of South America’s hottest new places for start-ups. 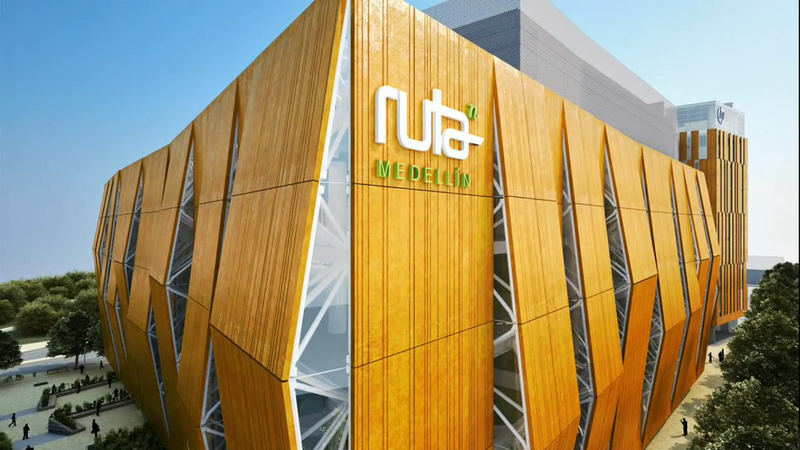 At the center of the growth is the government-sponsored organization Ruta N, which is an innovation and business center for new companies. Among other things, the corporation offers young companies support in key areas of business including finance, recruitment and public relations. 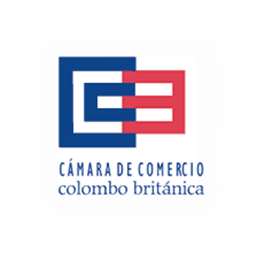 Another reason entrepreneurs may want to take a stong look at Colombia is because its coming online quickly. The Colombia government is working to bring 63 percent of its population online by 2018, according to a report by Colombia Reports. It also boasts 69 percent smartphone adoption, according to the GSMA “Mobile Economy” report for Latin America. But besides its strong public sector involvement, Medellin also has a lot to offer new businesses because of its location, said Erik Stettler, director of Socialatom Ventures, a venture capital and private equity firm that has invested in 35 start-ups across Latin America and has very strong operations in Medellin. 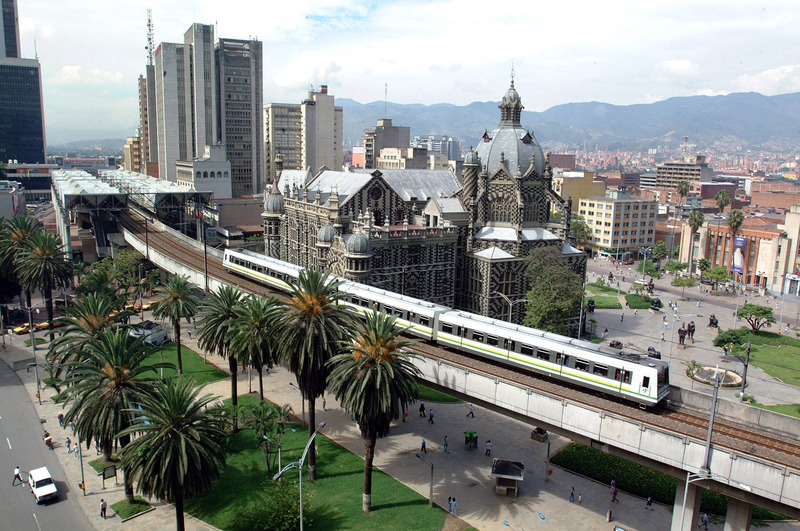 Much like San Francisco, Medellin boasts a mild climate and is relatively small in size, Stettler said. “It’s a great physical place to live, there’s a great quality of life, a low cost of living and great sense of inclusion,” Stettler said. Medellin has helped young companies like Viajala take off. The travel search start-up recently raised $500,000 in seed funding led by the VC firm Altabix. Viajala, which has less than 10 employees, has grown 30 percent every month for the last year in terms of revenue and is on trajectory for continued growth, said Stettler, whose firm is invested in Viajala.